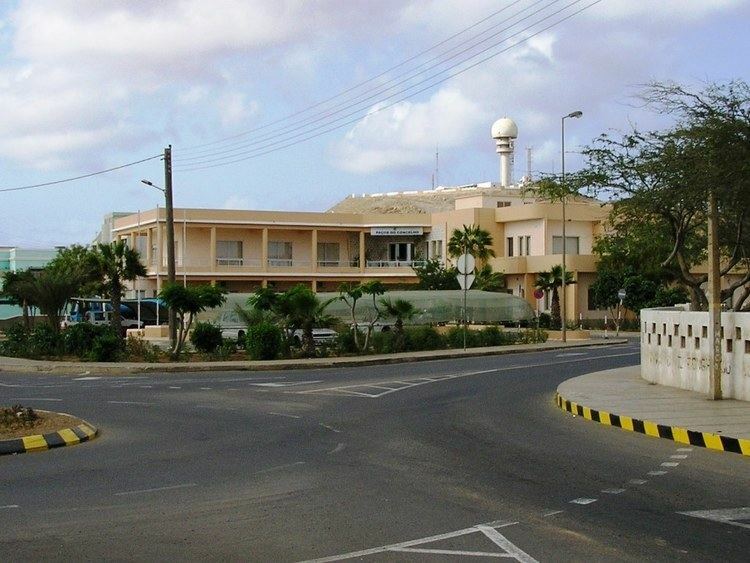 Sal’s main town, Espargos, is home to one of the nation’s international airports and has around 17,000 inhabitants. Sals population grew around salt collection and later shifted to fishing, but is now based on tourism (amounting to 50% of the archipelago’s tourism) at the beach resort of Santa Maria. It was created in 1935, when, due to a population increase, it was separated from the older Municipality of Boa Vista. Salvadorian cuisine is a style of cooking derived from the nation of El Salvador. The traditional cuisine consists of food from indigenous Pipil and Spanish peoples. Many of the dishes are made with maize (corn). El Salvadors most notable dish is the pupusa, a thick handmade corn flour or rice flour tortilla stuffed with cheese, chicharron (cooked pork meat ground to a paste consistency), refried beans, and/or loroco (a vine flower bud native to Central America). There are also vegetarian options, often with ayote (a type of squash) or garlic. Some adventurous restaurants even offer pupusas stuffed with shrimp or spinach which are served with salsa roja, a simple yet flavorful Salvadoran cooked tomato sauce, often served with curtido. Pollo encebollado is another popular Salvadoran dish that contains chicken simmered with onions. Famous Salvadoran cheese is eaten with these meals such as queso duro (hard cheese), queso fresco (fresh cheese), and cuajada. Two other typical Salvadoran dishes are yuca frita and panes rellenos. Yuca frita is deep fried cassava root served with curtido (a pickled cabbage, onion and carrot topping) and chicharron with pepesca (fried baby sardines). The Yuca is sometimes served boiled instead of fried. Panes Rellenos ("Stuffed Bread") are warm submarine sandwiches. The turkey or chicken is marinated and then roasted with Pipil spices and hand-pulled. This sandwich is traditionally served with turkey or chicken, tomato, and watercress along with cucumber, onion, chili, lettuce, mayonnaise, and mustard. Other well-known Salvadoran dishes include carne guisada (beef with mushrooms), lomo entomatado (beef with tomatoes), carne asada (grilled steak, usually served with a type of Salvadoran salsa called chimol), pasteles de carne (meat pies), pollo guisado con hongos (chicken with mushrooms), pacalla (palm flowers breaded in cornmeal, fried and served with tomato sauce), pavo salvadoreno (roast turkey with sauce, often eaten for Christmas), ceviche de camarones (lime-cooked shrimp), and pescado empanizado (breaded, fried fish fillets).